I woke up to some awesome news! 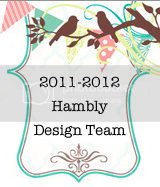 I'm on the Hambly Design Team for 2011-2012! Paige Evans CA - meeee! I thought invitation to be on the team emails would have gone out before the announcement so I had long given up hope - so imagine my surprise when I saw my name amongst so many amazingly talented women this morning! Made my day - my week - my month - my year! I'm so excited to be on this team and get to know all these women better and showcase Hambly products for an entire year! That IS SO COOL!!!!! I'm extremely happy for you Paige!! :-) Yeah!!!!! Paige!!! I am so excited to work with you more!! You are so inspiring to me! I love your work! Congrats!!!!! whoooo your work is just amazing!!!!! I m a big FAN !!! congrats!!!! your work is perfect for Hambly!!!!! 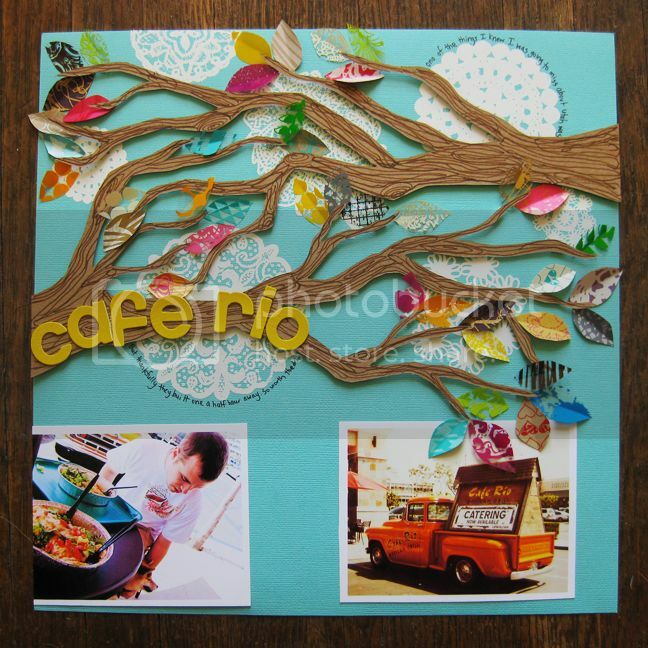 LOVE the Cafe Rio page.. yum!!!! Huge congrats. You just had to be on their team. LOVE those layouts! SUPER big congrats!! those layouts you did were/are amazing. can't wait to see all you make with Hambly!!!! Congrats!! I can't wait to work with you! Yay congratulations! 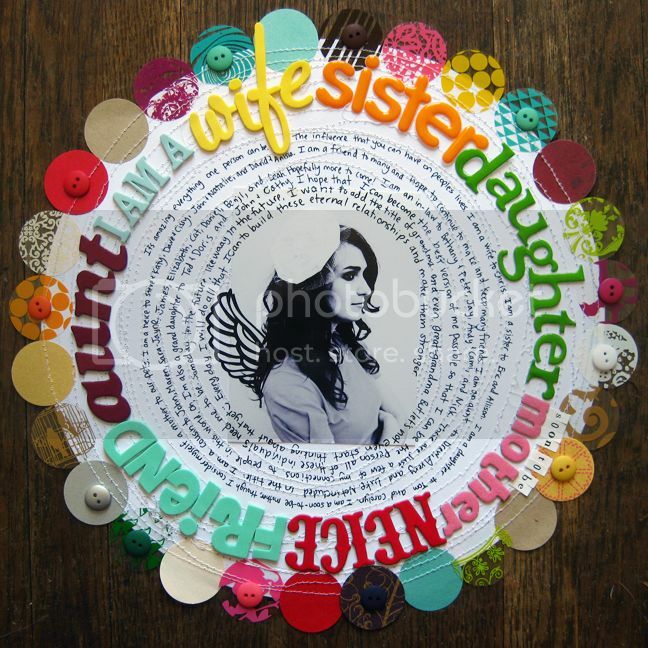 I remember seeing (and loving) that first layout and the circular one--both simply amazing...and I love all the others too. OH Paige Congrats on the hambly DT... i am so excited to be working along side you. you are such a ray of sunshine when it comes to you creations. can't wait AWESOME! Congratulations - although really it is no suprise!! You work is amazing!! Cant wait to see what you come up with for Hambly!!! Congrats Paige!! 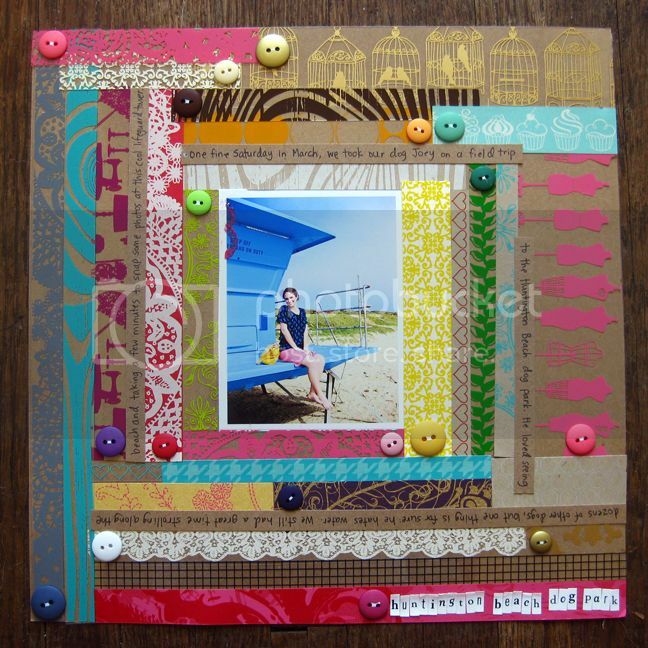 Super cool news :) I can't wait to see all the fun things you make...I always find so much inspiration on your blog! Congrats to you Paige! Lucky for Hambly! You are perfect for that team, Paige - congratulations!! indeed, a great start! congrats, paige! look forward to working with you on the dt. Yay so excited for you!!!! Congrats Paige!! so well deserved. your work always blow me away! congrats!!! you shouldnt be surprised, you're so talented! Love, love, love. With projects like these I am not surprised they chose you! Can't wait to see what you create with the stellar Hambly products. Congrats, Paige! I was so happy to see your name on this list. 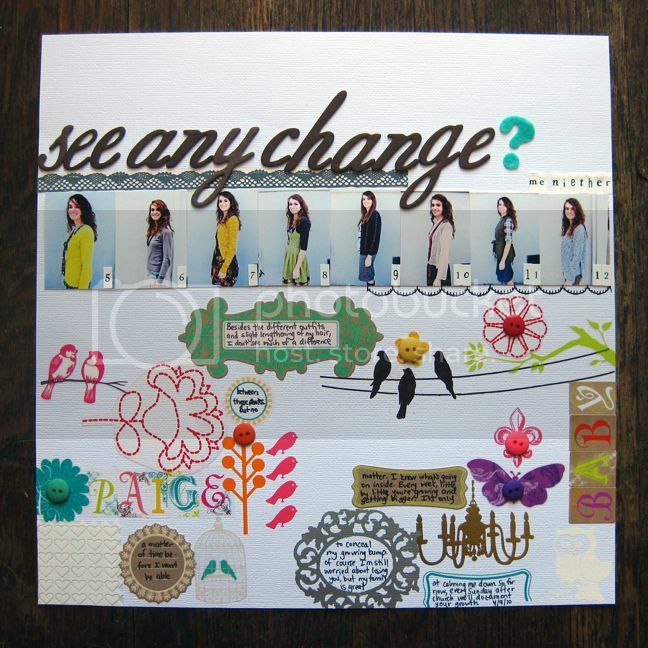 Huge congratulations, Paige - your blog is so gorgeous it's making my head spin! So happy to have found it, and am really looking forward to working with you over the next year.